Are you thinking of maintaining the look of your landscape but not getting enough time to do it? 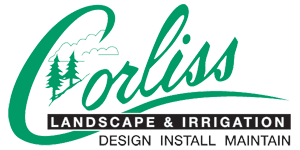 We, Corliss Landscape and Irrigation provide a full suite of fabulous landscape maintenance services. 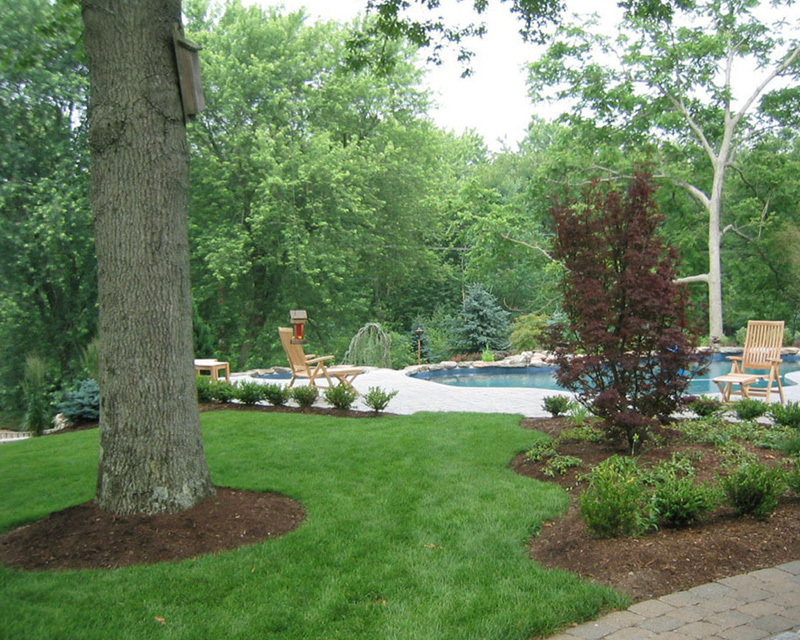 With our services, your landscape will keep looking the best. 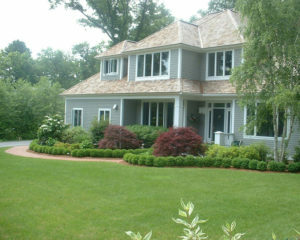 We have been in this industry for 35 years and have a lot of experience and knowledge in this field. We are considered as the best landscape maintenance Newbury Massachusetts service provider as we offer utmost customer satisfaction. 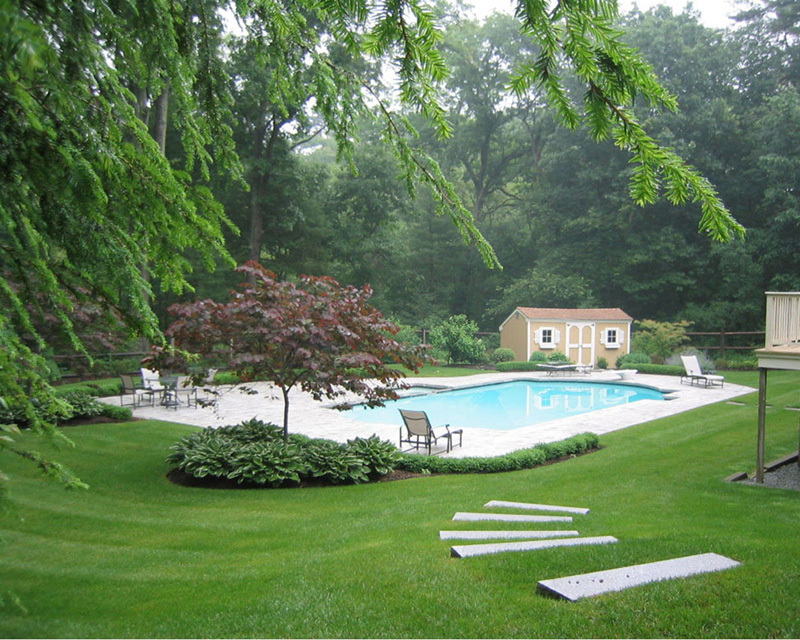 We can provide full landscape maintenance services or we can simply perform special services like lawn mowing, shrub pruning, garden wedding etc. 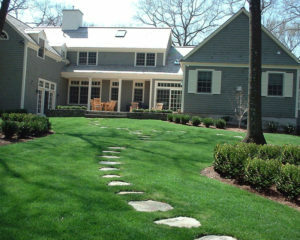 With our amazing services, your property will look great throughout the year. 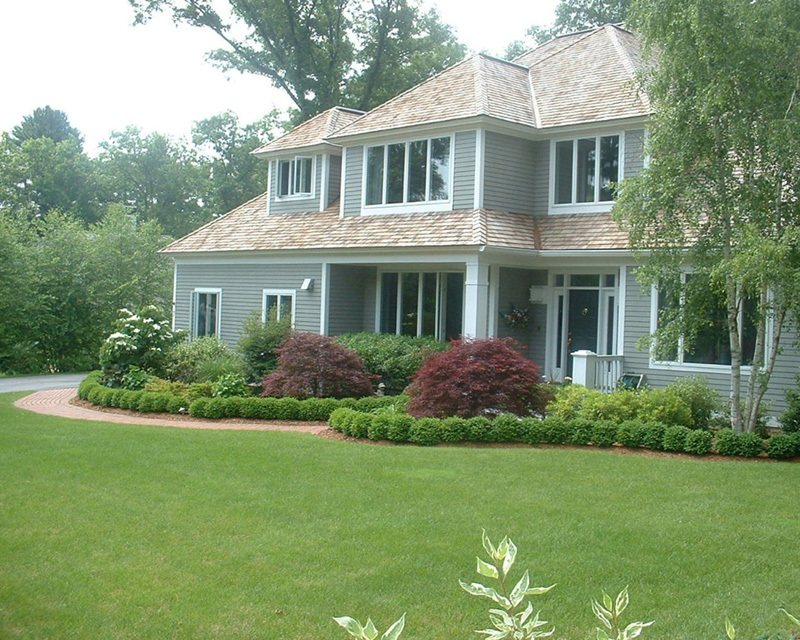 Benefits of Having As Your Landscape Maintenance Newbury MA Service Provider? 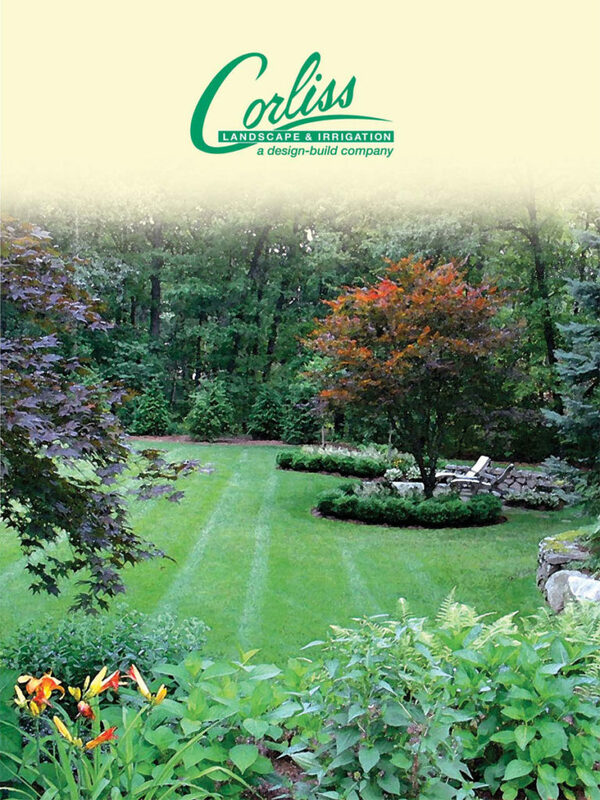 Call us, Corliss Landscape and Irrigation, the best Newbury MA Landscape Maintenance. We never disappoint clients and our services are affordable. Give us a call and our experts will reach the spot and give a free quote.